Today’s resource is one more icon font – you can’t ever have enough of those. Built in a similar manner with Font Awesome, the MFG Labs set contains more than 120 glyphs and their number is constantly updated. The set can be used either stand-alone or via the Fontello icon font service. 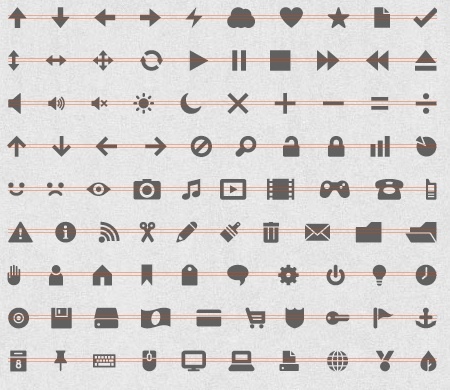 Tipogram is a set of 90 custom made icons, optimized for both web and print display. 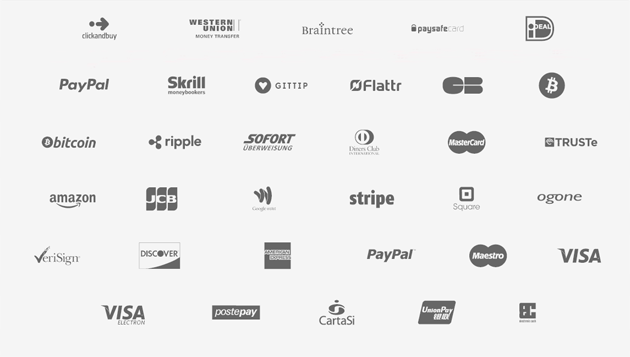 They are available in two formats: a set of vector icons, that can be resized according to your needs and an embeddable font that you can use to get the icons instantly into your website. 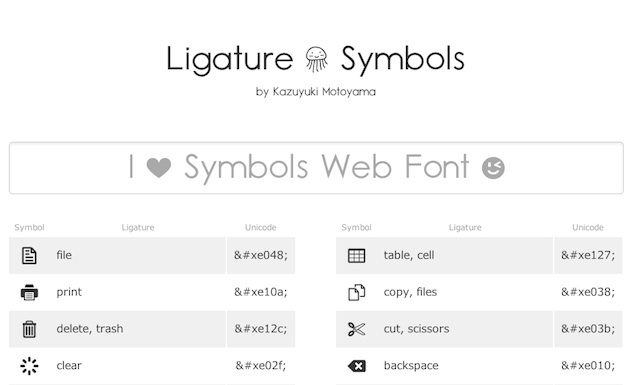 Ligature Symbols is a large set of over 240 carefully crafted icon glyphs. Pictonic Cube is a free icon font set that includes the most useful UI elements for user interface design projects.